My Year of Random Reading is over – I tried to prolong it, but it was a project designed for a single year, and that was how it worked best. It coincided with a period of injury and recovery, and now I’m back working as usual. That means that I’m just not reading as much, or as generally. I’m reading for research (nobody ever read The Chicago Manual of Style for fun – or did they? ), and that means that when I read for pleasure, I’m reading what I choose to read not what the dice select. Admittedly, that means detective stories (working my way through Donna Leon, want to move to Venice), histories (or maybe Renaissance Paris), or cookery books (want to tour all Michelin-starred restaurants). At least the latter choice is reflected in my food blog, Twelve Miles from a Lemon. And of course I’m still blogging about my everyday work as a writer and editor, for anyone who really cares about words and grammar and punctuation – I know it’s not just me and Stannis Baratheon – on my website at katesanton.co.uk. This entry was posted in Books, General and tagged books on September 23, 2015 by Kate. Sometimes, when you go back and revisit something you once loved you are disappointed. But sometimes there’s no difference; you still like whatever it is. And sometimes you still like it, but find new things to enjoy, things you missed the first time round. Now I know I said I’d be concentrating on non-fiction books, my true and deep love, but I have been tidying up lately (oh, surely not) and that has led me to some other rediscoveries. Hidden away on a top shelf, right at one end, as though I was ashamed of them. Most of these have, over the years, vanished, which is probably just as well, but there are a few survivors. I have no idea what inspired me to get a couple of them down, but I found myself reading books I’d not read for – oh – maybe 25 years. 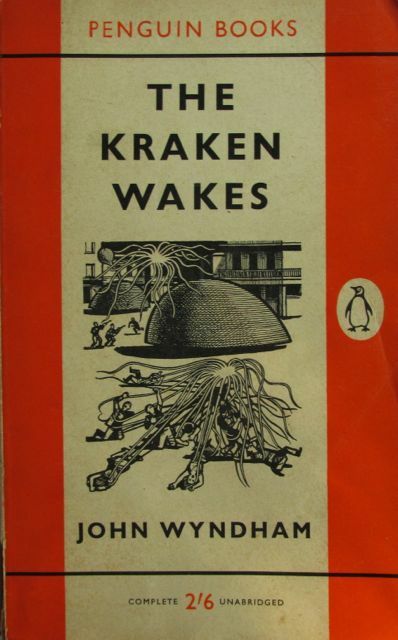 The first was John Wyndham’s The Kraken Wakes. Wyndham is better known as the writer of Day of the Triffids and The Midwich Cuckoos, but I prefer this book. I’ve always had a fascination with the way a familiar landscape can be changed by the weather – snow, floods – and the last third of Wyndham’s dystopian novel is set in a world terribly altered by rising sea levels. These aren’t caused by people driving too many cars – the book was published in 1953 – but by submarine alien invaders melting the ice caps. Nonetheless, the vision of a flooded world is extraordinary. But I’m getting ahead of myself. There are three phases to the book, as the protagonists – a couple, and I’ll get onto that – experience the changing world. The first can basically be summed up as ‘what are those strange lights in the sky, plummeting into the sea?’ (anticipation, if you like). The second is the period of initial investigative attacks from below the sea – disappearing ships and raids on coastal communities, vividly described – and their consequences. And the third is the changed world, where sea levels have risen and society has (partly) broken down, but where the humans finally seem to be winning the battle. It’s very well written. That was my first surprise; I think I remembered it as more ‘pulpy’, but I may have been remembering my reading as a whole rather than specific books. The second surprise was the almost complete lack of gender stereotyping. The protagonists are a married couple, Phyllis and Mike. They are both broadcast journalists, and – if anything – Phyllis is the better one, something openly acknowledged by Mike. Phyllis drives the story just as much as he does, maybe a little more. Perhaps this is a result of when it was written – the early 50s, with memories of the role of women in WW2 still very fresh. Perhaps, had it been written in 1963 instead, it would have been very different. Or perhaps John Wyndham was just a decent bloke. The other book I picked up was, in some ways, equally surprising. 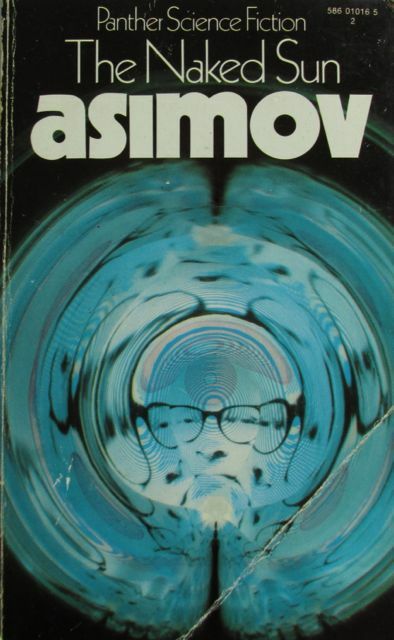 I was a huge fan of Isaac Asimov: I always tended towards the ‘spaceships and robots’ type of SF, and I think this is why I hung on to some of his books. The Naked Sun is the second book involving his detective, Lije Bailey, solving a crime that involves (or appears to involve) a robot. The Naked Sun is set in the ‘Outer Worlds’. Earth is overpopulated, heavily polluted, with its crowds of inhabitants living in vast, teeming underground cities, fearing the outside to the point of agoraphobia. The colonised planets, on the other hand, are underpopulated and have no desire to be ‘contaminated’ (literally and metaphorically) by contact with Earth. They have the upper hand, and don’t need vast numbers of people because the work is done by vast numbers of robots (on Earth, robots are viewed with deep distrust). The situation is at its most extreme on Solaria. Here people have very little contact with each other, to such an extent that being in someone’s actual presence can make people physically ill. 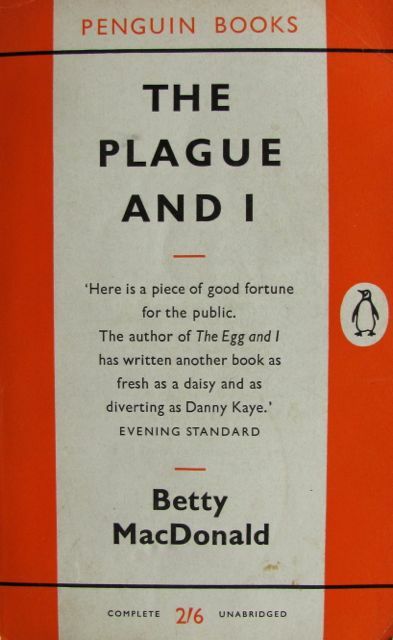 They ‘view’ each other: a foretaste of Skype, only rather more sophisticated (The Naked Sun was written in 1958). But now they need help from the outside because someone has been killed. And so Bailey, an agoraphobic Earth detective, with previous experience of working alongside the ‘Spacers’, finds himself on another planet trying to work out how someone could be bludgeoned to death in a world where the merest degree of physical contact is next-to impossible. But there is more to it than that. Earth and Solaria are similar but different; they both inhabit limiting extremes which will eventually lead to their destruction, an insight Bailey gains right at the end of the book. And, rather creepily, modern readers can see something of Solaria here and now: in our growing presence in and dependence on the virtual world. This entry was posted in Fiction, Reading and tagged Fiction, reading, Science Fiction on July 13, 2014 by Kate. A couple of people have spoken to me recently, either virtually or really (I know, I know, face to face, it can happen), asking whether I was back to reading, as I hadn’t been posting on here. I’ve never stopped, managing to prop books up on things and even somehow reading during physiotherapy, but it has been problematic, I must admit. And I’ve been a bit lazy. However, it made me think. 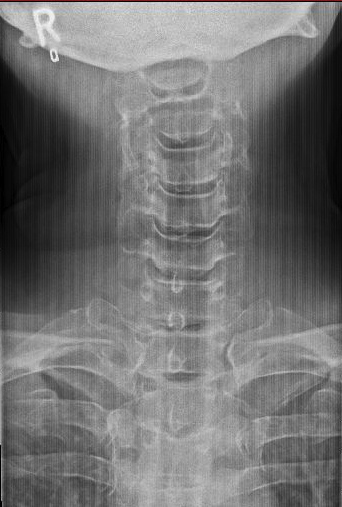 During the Neck Nonsense I lost the thread a bit and, while my neck will never be 100% and I will always have some problems with my balance, I am amazingly better. This is entirely due to a sensible neurologist, a persistent and brilliant physio (aged about 10, but hey), and a series of vile exercises developed to get fighter pilots back in the air during WW2. So what to do about this blog? Well, it originally started as a means of encouraging me to read not only the books I’d had on my shelves for ages, but also those I might otherwise ignore or skip over. I made a plan, numbering bookcases. I threw the dice and got a number, then threw again for a shelf, and then threw again to get the book on that shelf. By using this method I did manage to re-read some things I’d forgotten, but I also got quite a lot of things which I couldn’t really blog about, didn’t particularly want to read again or which were purely reference works (Collins Field Guide to Insects, Y Geiriadur Mawr, The Domestication and Exploitation of Plants and Animals, Histoire et mémoire du nom des rues de Paris and Paris pas cher 2005 – incidentally, why have I still got this?). This led to a certain amount of what could only be described as cheating. Lazy. Should really have blogged about all of the above. Hm. Really can’t see much general interest in a somewhat antiquated Welsh-English dictionary, though I could probably riff for ages on the likelihood of me ever needing to know the Welsh for ‘supertax’ (‘uwchdreth’, I could probably have worked that one out), or the English for ‘gwaddoliad’. Mind you, that is interesting, because it means ‘endowment’, but it’s related to marriages as well as mortgages – a gwaddol is a dowry. The link never struck me before; but of course it applies –– see? Better that I cheated, really. What to do? Well, I’ve decided. I enjoyed doing the blog in the first year, and then it became a bit too difficult. That’s no longer the case, so I’m going to slap myself around the head and start it up again. I’m going to adopt a conscious randomness, as it were. I’ll choose, rather than letting the dice do the selection, and that will remove the need for cheating. And I will make a deliberate effort not to choose things I’ve read recently. And I will also make a deliberate effort to go for non-fiction more than fiction (not too hard, given my selection), and to talk more about my illustrated books, which do tend to get overlooked. Heavy, you see – have to be propped up. This entry was posted in General, Reading and tagged reading, wittering on July 4, 2014 by Kate. When I bought this book, I could barely afford it. I was a baby bookseller, and anyway the book industry has never been noted for lavish (or even sustainable) levels of remuneration. Even with staff discount, I had to save up. But it was worth the money. 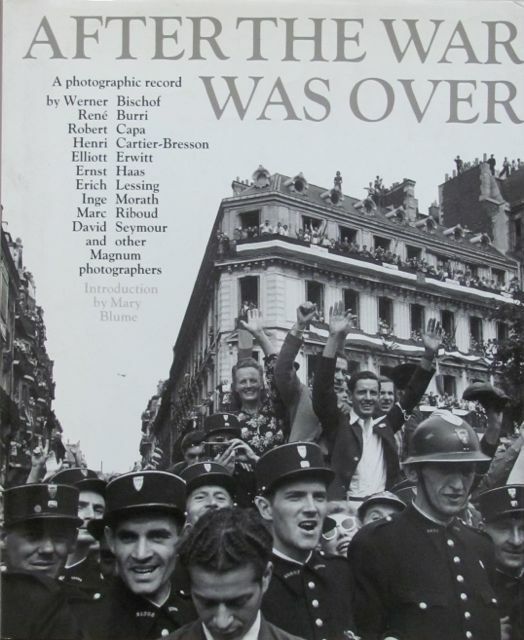 It’s a superb collection of photographs taken in, roughly, the ten years following the end of World War II, by some of the best photographers of the last century. And probably this one, too. It’s strange to think, now that – as Grayson Perry put it in his recent Reith lecture – photography ‘rains on us like sewage from above’, just how powerful the photographic image was, and not all that long ago. It can still be incredibly strong, of course; it’s just that it can be difficult to pull the powerful out from the welter of everything else. Not so, once upon a recent time. 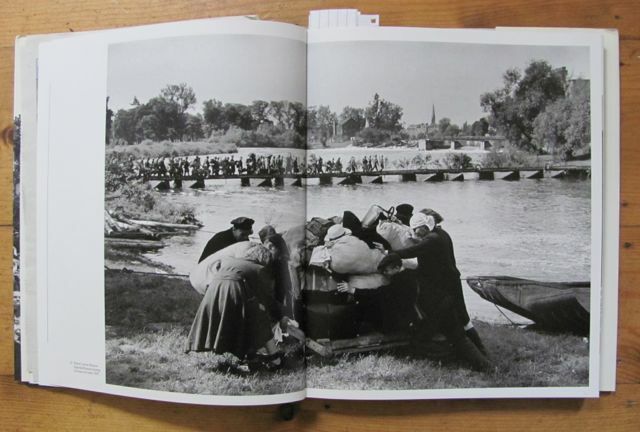 Some of the photographs in this book date from before 1947, but the aftermath of the war very much informed Magnum, especially in its early days, and many of the shots included here come from that immediate post-war period. They show the wreckage of Europe, described as being ’empty, quiet and it stank’. The word ‘peace’ had a hollow ring for many of the Magnum photojournalists; apart from anything else, the war in Indochina kicked in in 1946, and the reality of a Europe with 30 million refugees was never far away. Hindsight gives a terrible reality to images like the one above – what awaited the refugees there was not known when it was taken, of course, though many people suspected the worst. 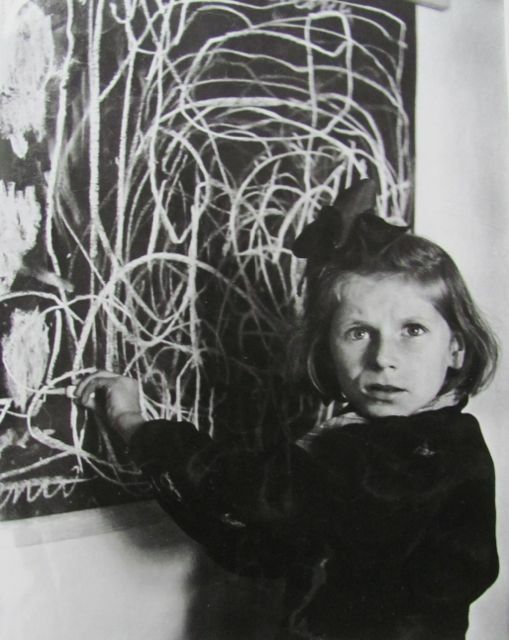 Others do not need hindsight; the traumatised child photographed by David Seymour in Poland in 1948 – the title is ‘disturbed orphan drawing her home’ – is powerful enough. You don’t need to know what this girl has been through in any detail (probably just as well) in order for the image to have a powerful impact; it bears witness all by itself. If there is any one theme that runs throughout this book, it is people. People, their strength, their resilience, even though they might be ‘swept along on the winds of history’. And of course not all the photographs are of war; as time goes on there are portraits of famous people, shots of artists (Picasso, Matisse, Giaciometti), writers (Colette – and her maid – or Francoise Sagan or Simone de Beauvoir), singers and actors (Jaques Tati, Maria Callas). 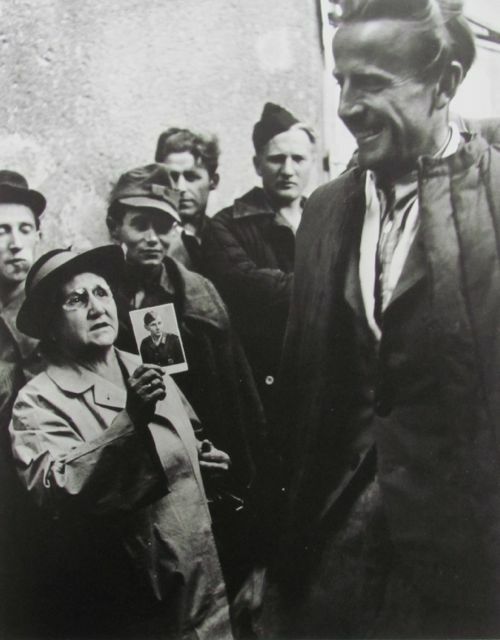 For me, though, it’s the ‘ordinary’ people, the prostitutes working in 1947 Essen (David Seymour); the women chatting in Paris (Werner Bischoff, Ernst Haas) or coralling children in Naples (David Seymour) or being chatted up by British troops in Berlin in 1945 (Robert Capa). 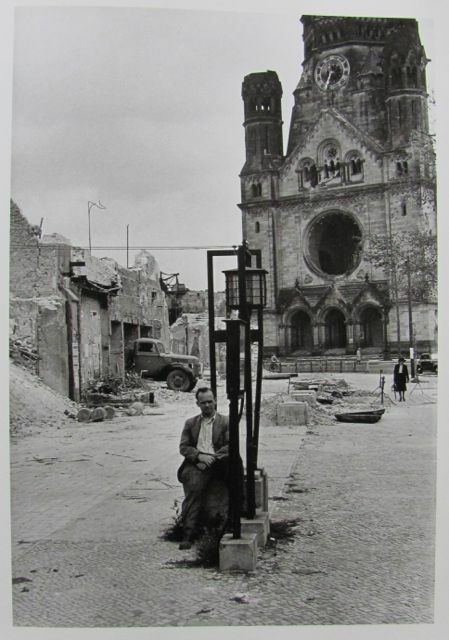 The dignity of everyday, ‘normal’ human beings is expressed in shot after shot, such as this one by Henri Cartier-Bresson of the Kaiser Wilhelm Memorial Church in Berlin, taken – amazingly – in 1951. So when does ‘post-war’ end? The photographers had different answers. For Ernst Haas, it was the early 1950s when he began taking his famous colour shots. For Inge Morath, it was the day in 1959 when she was unable to park her car in Paris because there were too many others using the available spaces. 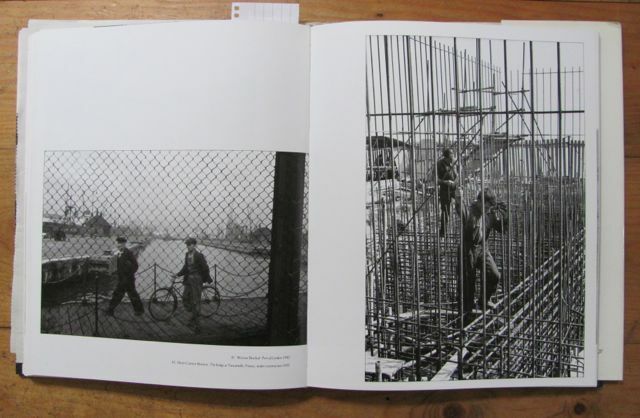 Henri Cartier-Bresson defined it as the 1958 Brussels World Fair, which he shot and where he ‘scented hope’ – but, he said, he felt wary because he thought photography was a way of feeling a pulse, of sensing things in advance, of metaphorically sniffing the smoke in the air which becomes a blazing fire. He went on to say ‘…the world had been totally changed by scientific discoveries made during the war. These technological changes became a part of our lives, creating deeper and deeper tensions so that we are in a world that seems headed for suicide.’ Prescient, or what? by Werner Bischoff (London, 1950) and Henri Cartier-Bresson (Tancarville, France, 1955). Understated symmetry. Boy, am I glad I saved up my pennies and didn’t spend them all on beer. This entry was posted in History, Illustrated books, Non-fiction, Photography and tagged history, illustrated book, photography on October 22, 2013 by Kate. To sort-of quote Arnie, I’m back. I’ve been trying not to grumble because I know that, neck injuries being neck injuries, things could have been a lot worse. It seems churlish to chunter about not being able to read anything other than a light paperback when my fall – wet walking boots + wet slate = not good – could have been so much worse, involving the air ambulance and a quick trip to Stoke Mandeville. I have also gained enormous respect for neurologists. It seems to me the medical discipline most close to quantum physics, mixed with a healthy dash of philosophy, alchemy and the doctrine of signatures. Very strange and very amazing. What I have not gained any respect at all for is the ******* Kindle. Just as awkward for the neck-injured me as a book but without any of the sensory appeal, and – well, let’s just say that people gave up scrolliing through books centuries ago when printing got going. They gave it up for a reason. Grumble. I can see the advantages of using one if travelling or stuck in hospital, but happily I was neither. Very glad to return it whence it came. The whole experience made me consider something I really take for granted, as do – I suspect – most of us who enjoy reading. It’s just there, right? You don’t really need to think about it. Well, we are very fortunate indeed. 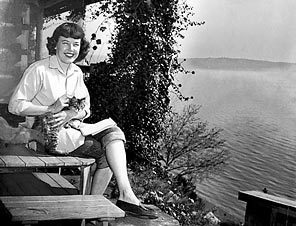 Since everything clicked at the age of four and the world of books made it possible for me to run away from home without actually leaving (not that there was anything wrong with home, she added hastily; I just fancied other possibities), I’ve read everything and almost anything. I used to read the back of my father’s newspaper while he read the front; cereal packets held a deep fascination; I could find myself boating with Swallows and Amazons, going through the back of a wardrobe, sitting at the Round Table (who says girls can’t be knights, eh?) or fighting off goblins whenever I wanted. I never lost that. Admittedly the adventures changed – I stood beside Jonathan Harker and watched Dracula crawling down a castle wall rather than hunted after the Holy Grail beside some Monty Python numpty in armour – but the allure of being able to escape into a book never, ever faded. I no longer needed to read under the bedclothes with a torch, though there have been times when using a torch seemed useful (where’s that Kindle?). And a book can transport you like nothing else, through time as well as place, and into worlds that, strictly speaking, don’t exist and (possibly) never have. I could climb the rigging on a ship of Nelson’s Navy with Jack Aubrey, reluctantly listen to Mary Bennet play the piano or walk the night-time streets of Ankh-Morpork with Samuel Vimes if I wanted. I could read David Simon on crime in Baltimore, Patrick Leigh-Fermor on walking through pre-War Europe or Cecil Woodham Smith on the Great Hunger. I could look at a whole range of Ottoman Carpets, photographs by Magnum members, check out the history and folklore of plants. After a few days it became apparent that I was going to have to adapt. If I watched broadcast television all the time my brain was going to melt and run down my nose, and using my laptop was difficult, so I worked my way through my DVDs. 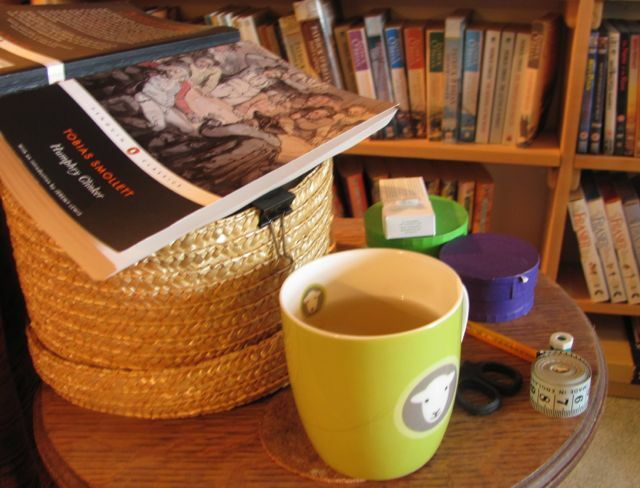 The risk of brain liquifaction – another re-run of Escape to the Country when I finished them? I think NOT – was becoming all too real. So I managed to rig up a sort of reading platform I could use lying down, with lightweight books (and the damn Kindle) supported by pillows. That meant paperbacks, and it worked – I could read, not for long, but in relative comfort, and so I did. After a little while I noticed that my apparently unconscious choices had started to develop a clear theme. Novels were, by and large, out. I had to read something I could put to one side, something which wouldn’t lead to me ignoring the pain and just reading on to see what happened, but with one exception. Crime. It had to be familiar crime, though, crime where I knew who did it, roughly, even if I couldn’t remember exactly why. This stage went on for a while, until ‘they’ finally worked out what had happened to me and decided what they were going to do about it. Not surprising, that timing, perhaps – a problem, solved. This entry was posted in Crime, General, Reading, Travel and tagged books, reading on October 11, 2013 by Kate. … as soon as I can read properly and comfortably without hurting myself. OW. An old neck injury – which I didn’t know I had – has flared up and is giving me all sorts of problems which are far too boring to go into here. I’m in diagnostic limbo, waiting for my appointment with the neurologist (only ten days to go), and while everyone assures me it can be dealt with, they all want further investigations to make sure that no further damage is going to happen. While I applaud this – but of course – it is also extremely frustrating. And one of the main reasons it is driving me insane is that reading has become extremely awkward as I cannot bend my head without dizziness setting in. I end up lying down with a book supported by pillows and my head by even more pillows, and then I have to change position frequently and lie on the other side. So the ‘reading what the dice select’ game has had to be suspended, as the dice kept selecting large art books. All I can manage are paperbacks. Dice not cooperating. So what have I been reading? Well, not my comfort books, which is interesting. I’ve been travelling vicariously, since I can’t do too much of that physically, and I’ve been travelling in both space and time. At least you have to do the latter vicariously, whatever your state of health. 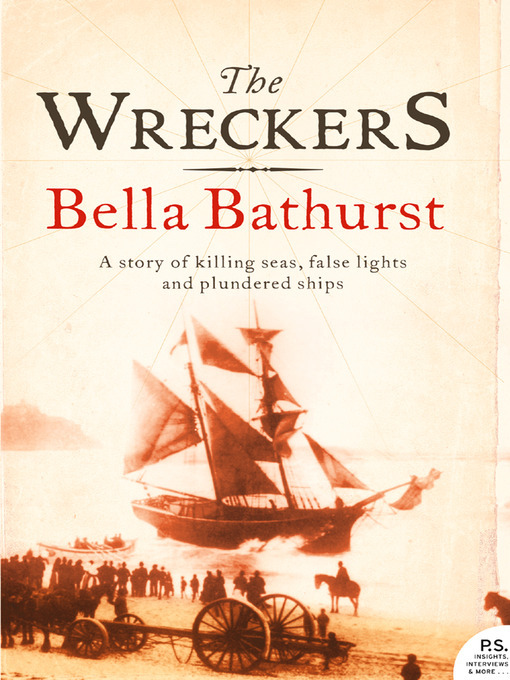 First off, Bella Bathurst’s excellent book The Wreckers. Neatly combining history and travel (and enough accounts of stormy seas to make my dizziness appear comparatively trivial), it’s a very good, well-written read. My only quibble, really, is that the very last section on the ship breakers of Alang doesn’t sit very neatly with the rest, which is confined to the seas around the British Isles. But if you don’t know it, read it. It’s so often better to travel vicariously, and this book is a good example of why that is so. Next, Rubicon by Tom Holland. Ah, narrative history. And for anyone who was hooked by that splendid TV romp, Rome, this is the real deal. What really happened. Maybe what really happened. Possibly – after all, can you really trust sources, especially if they were sources dependent for their living – and their life – on the emperor Augustus? But it is crammed with fascinating information (I didn’t know that Caesar was a notorious dandy; how could that have escaped me?) and – yet again – is an excellent read. Very diverting, and intelligent. 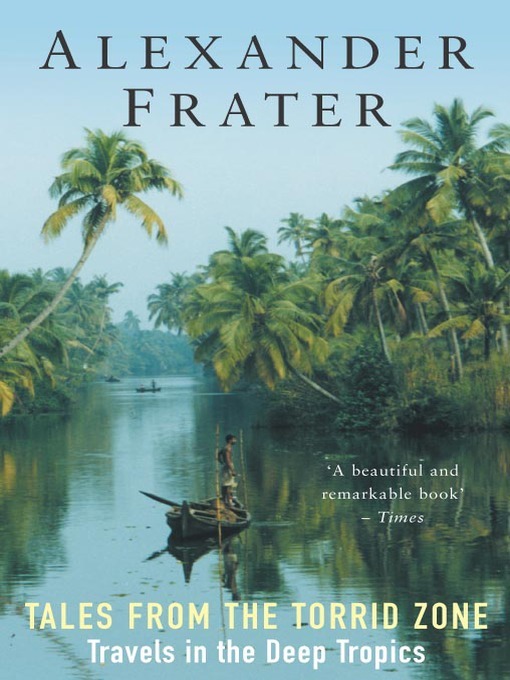 One of my favourite authors next, and no way would I have wanted to follow Alexander Frater on this journey – series of journeys, really – neck or no neck. Tales from the Torrid Zone is a mixture of travel, autobiography and history, centred on the tropics, and I’m too much of a northern lass to really enjoy the tropics. I get off the plane somewhere excessive and I want to get right back on. Not Frater. Born there, he loves them – and this book is a paean of love and affection and exasperation. I didn’t get it at first, and this is only my second reading. Boy, have a got it now. Lovely book. 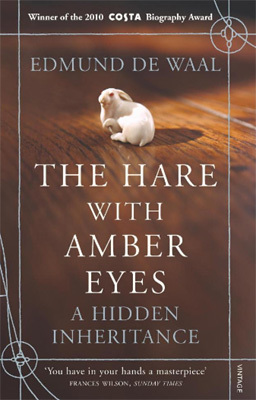 And another is The Hare with the Amber Eyes by Edmond de Waal, one of my more recent purchases (but before the whole dice thing kicked in). Again, this was only its second reading, but I know it’s going to merit more. De Waal tracks a family collection of netsuke – and his family, the Ephrussis – from a purchase in nineteenth-century Paris to their residence in his studio (he’s a potter), via Vienna – and being hidden from the Gestapo in a mattress – and Japan. Along the way he learns much of his own history, but also illuminates much of recent European history. Wonderful. This entry was posted in History, Non-fiction, Travel and tagged books, history, non-fiction, travel on April 29, 2013 by Kate.